Owning an Alarm System also comes with the responsibility of a member of staff or neighbour attending in the case of an activation, putting them at possible risk. It can be a daunting task attending an alarm system especially at night and when there is no guarantee of the Police attending. Our keyholding and Guard response service will take care of this for you. In the event of your alarm activating a uniformed Guard will attend your premises, carryout a full check and reset your system. All our Guards are SIA licence holders for your reassurance. This service is available for annual contract or short-term holiday cover. Prices start from as little as a few pounds a week. 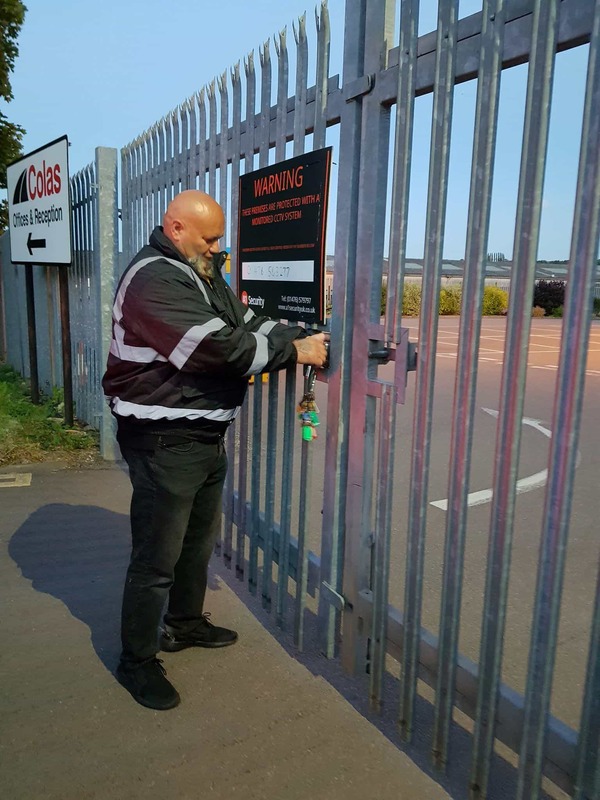 Interested in our new keyholding and guard response services? Call us now on 01476 57 97 97 to discuss your requirements and arrange for a free no obligation survey followed up with a full quotation.